When you buy an RV, you’ve made a promise to yourself. That promise is a life of travel, adventure, and relaxation. Whether you’re full-time or part-time in your rig, these are all a part of an unspoken agreement owners have with themselves and their RVs. So, when you are at the campground and are “home” for the next few weeks, aren’t you a little let down when the factory furniture in your rig is less than sub-par? Don’t you feel like you broke that agreement with yourself? Why put yourself through such discomfort? The answer to your potential problem is upgrading the furniture in your RV. You can find the solution in the new Cloth Charles 70” Double Wall-Hugger from RecPro. 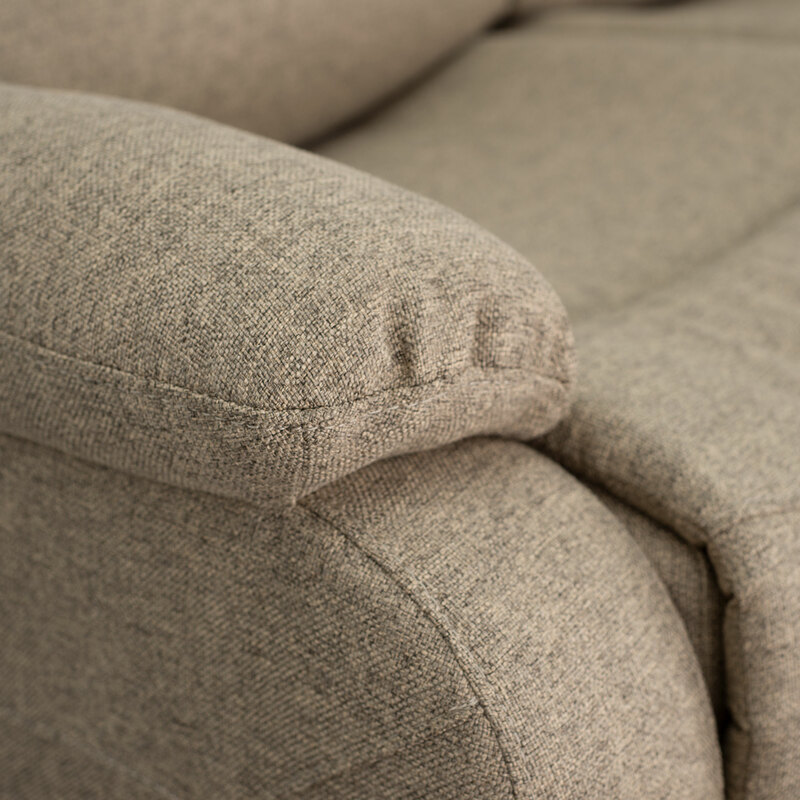 While this material offers a new feel and profile for the luxury furniture line from RecPro, there’s no worry about losing the comfort and support of the Charles furniture. We’ve kept the same quality materials and construction from our flagship line. We’ve just added a little something extra for those customers who want cloth instead of a leather or vinyl.